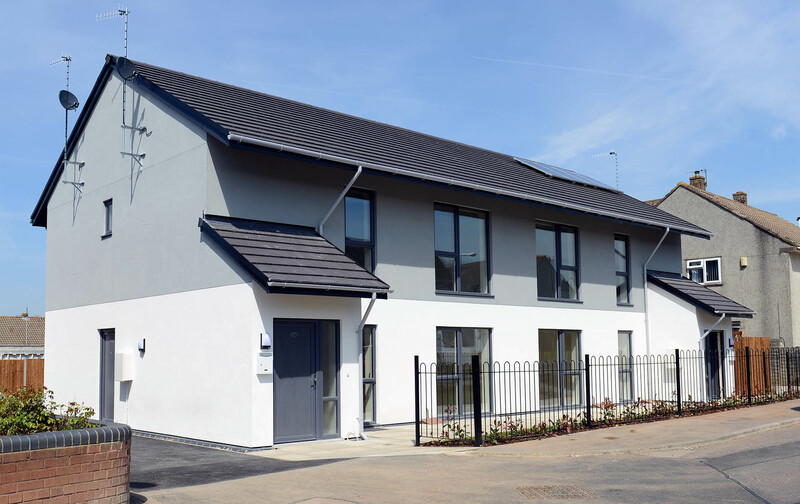 Speller Metcalfe was contracted by new client, Solon Housing Association, to design and build 35 timber framed dwellings across eight sites in Hengrove and Southmead in Bristol, followed by the traditional construction of an additional local shop. Works included the demolition of the existing prefabricated garages on site. 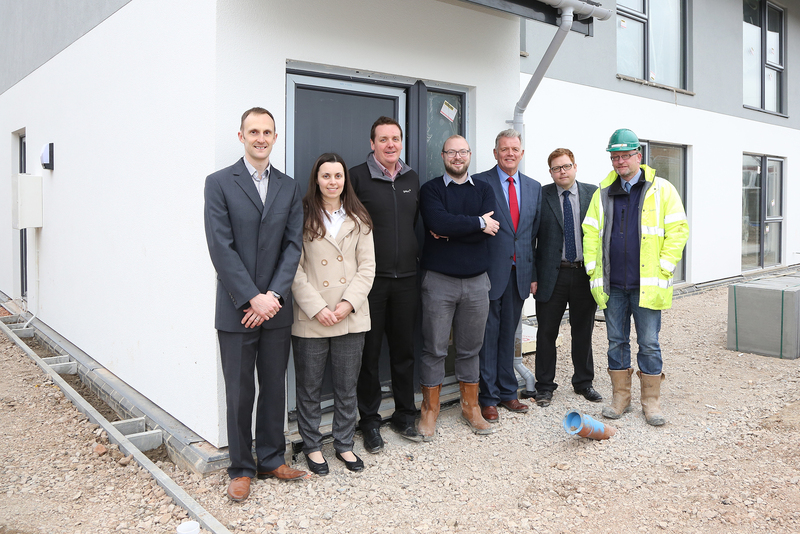 The contract included a mixture of one and two bedroom flats and two to three bedroom houses. 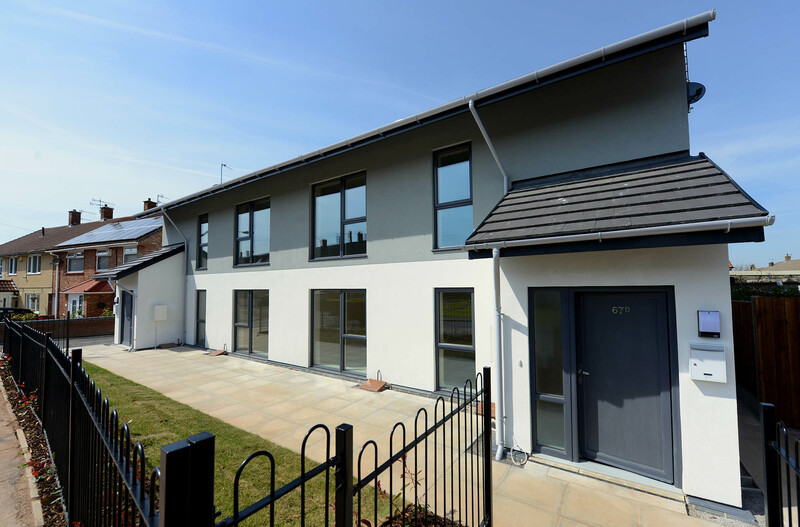 All houses have a private garden and car parking spaces. There are multiple sustainable elements to the project. 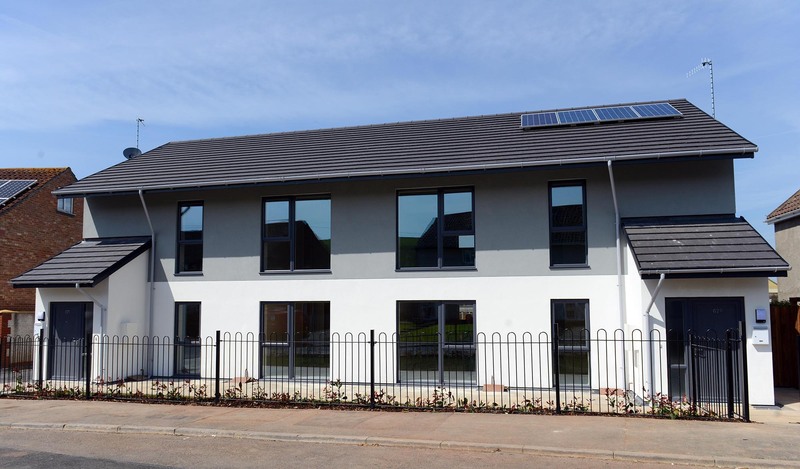 Four flats on the Witch Hazel Road site have met the stringent Passivhaus standards; all other homes have achieved at least Code for Sustainable Homes Level 3 with all dwellings requiring photovoltaic panels to comply with Bristol City Council’s planning requirement for a 10% reduction in CO2 emissions. The project team faced numerous challenges including the poor condition of the site. Logistically, the project was complex due to the multiple sites and service diversions to accommodate for.